-ADDED VDO GUAGES – BOOST, OIL, TEMP. 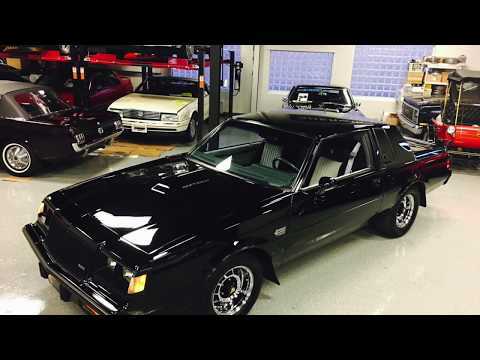 ONE OF THE NICEST GRAND NATIONAL'S ON THE PLANET. ORIGINAL MANUAL, WARRANTY BOOK, MAINTENANCE BOOK AND DELCO STEREO BOOK.